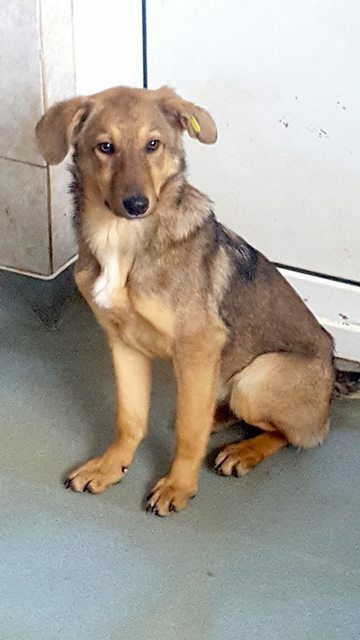 Bambi is a medium sized 11 month old female Cross-Breed puppy. 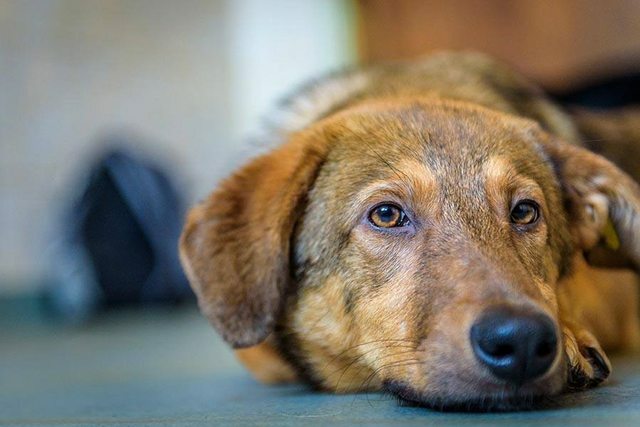 Poor Bambi hasn’t had the best start in life growing up in a public shelter in Romania. 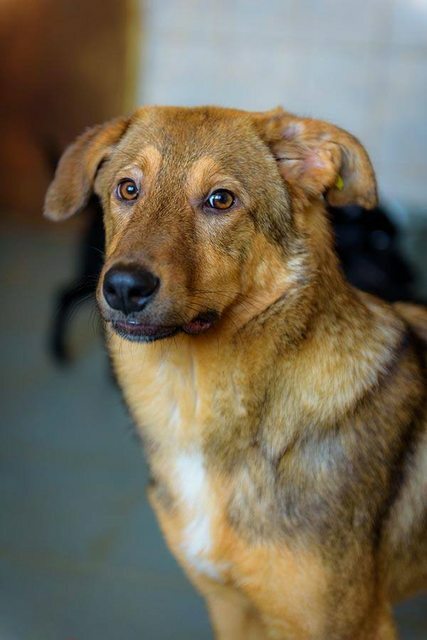 She is still a shy but sweet girl and we are looking for an adopter with experience of rescue dogs who can give her the time she needs to build up her confidence and slowly socialise her to the world around her. She hasn’t lived in a home before. 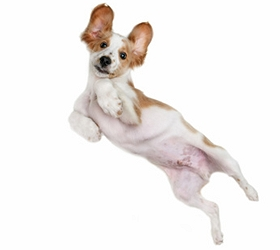 She would do best in a home with a confident/calm dog who she can follow the lead from.